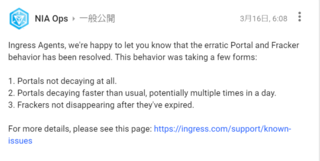 We've been made aware of an issue impacting players' ability to use Facebook to log into Pokémon GO and Ingress due to a Facebook outage. We are closely monitoring the situation and will provide you with an update soon. 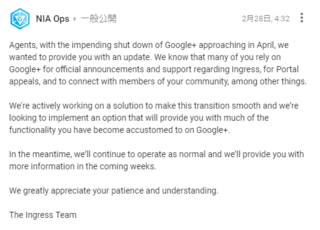 Thanks for your patience, this issue has been resolved. 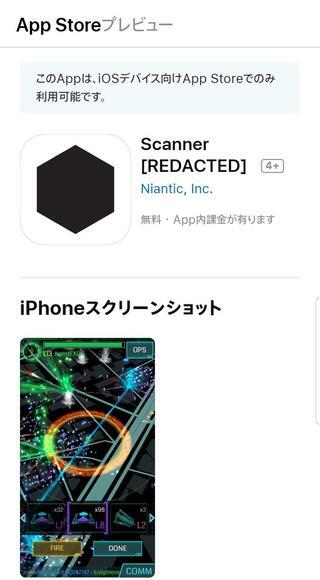 If you are still having difficulty logging in via Facebook, please try clearing your device cache before reaching out via the Pokémon GO or Ingress Help Center.